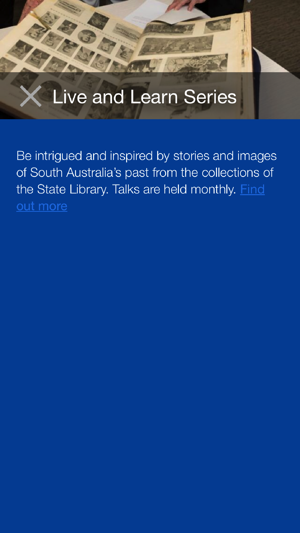 Unlock the stories of past generations and discover the future at the State Library of South Australia. 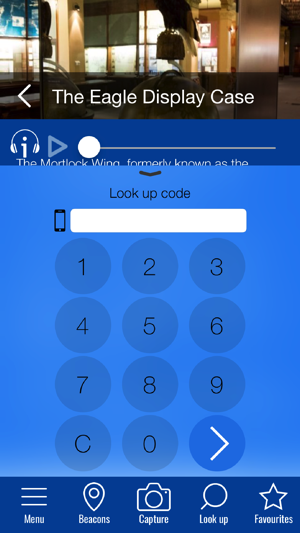 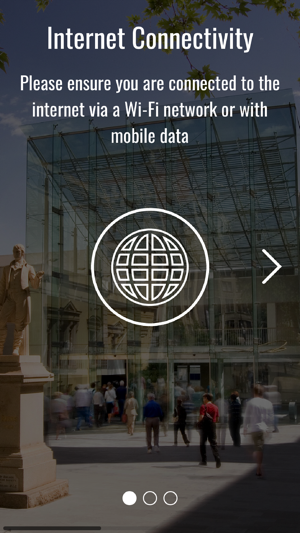 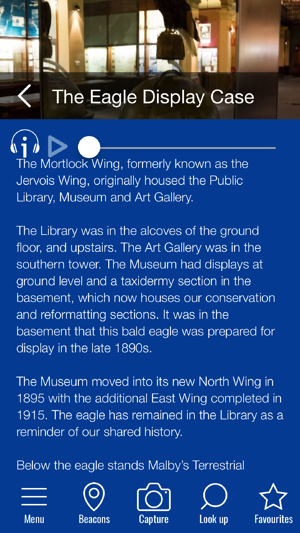 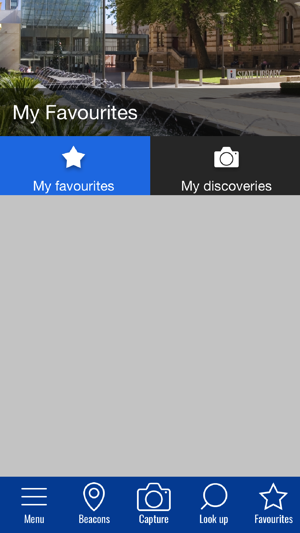 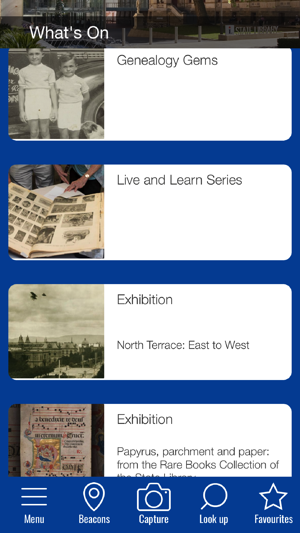 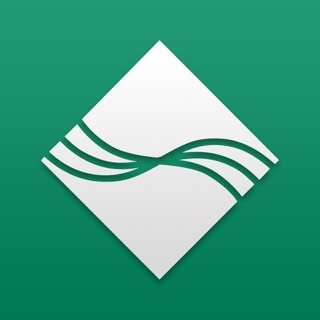 The SLSA app lets you discover and experience the treasures of the Library. 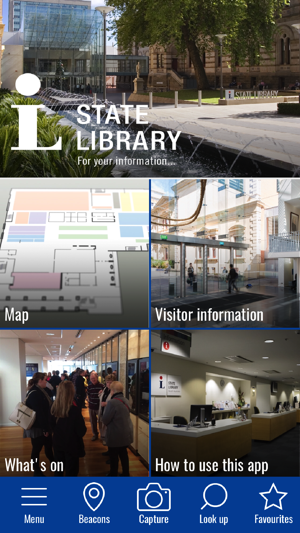 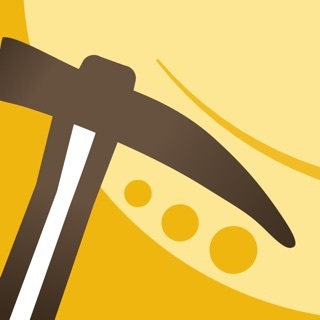 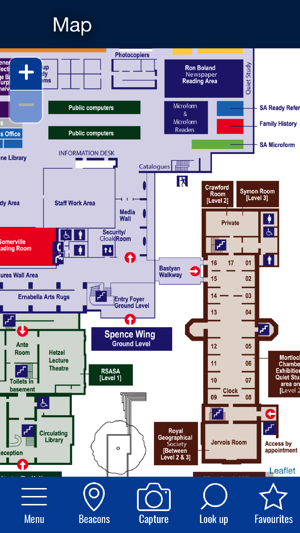 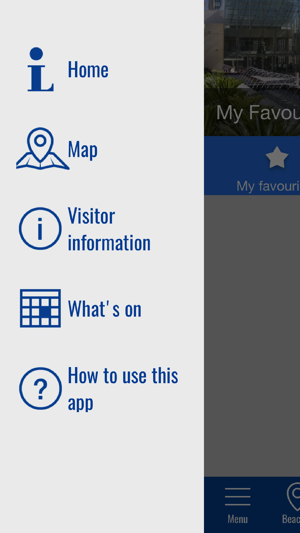 It’s a must have app for your SLSA visit. 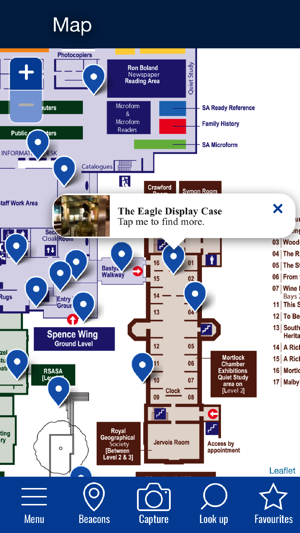 What’s On will give you the latest in tours, talks and exhibition information.